Prema Canada - Taking Care Of Your Tires. 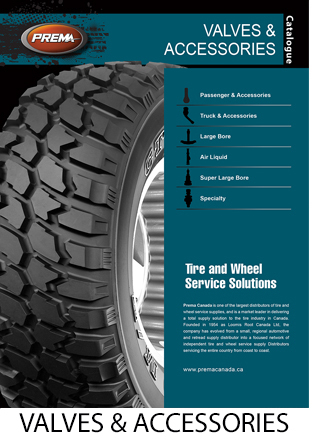 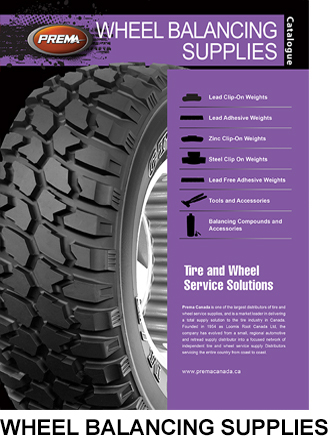 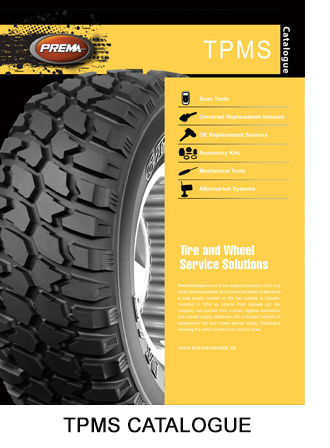 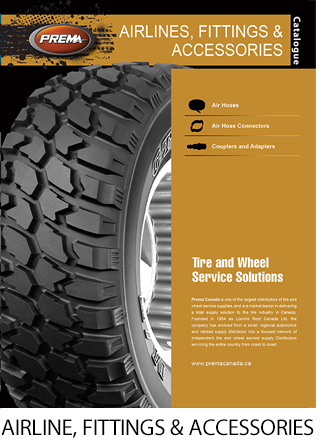 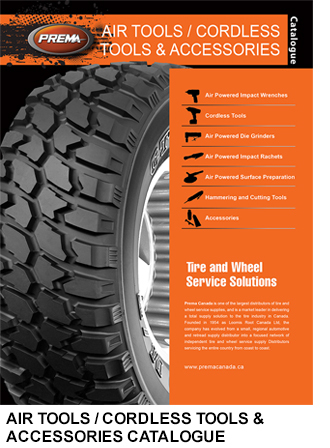 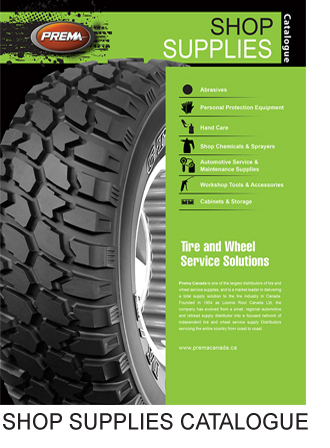 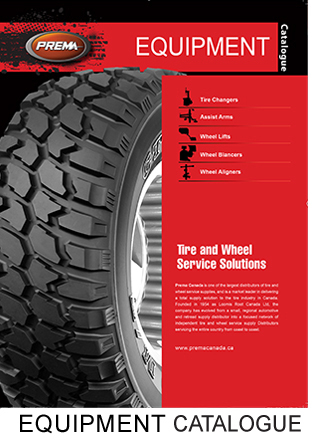 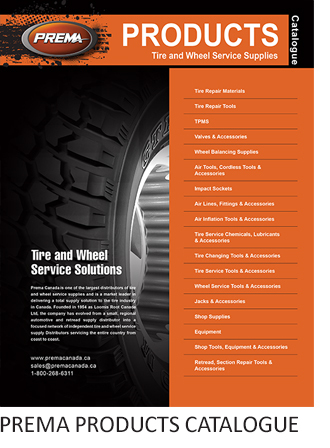 Prema Canada is one of the largest distributors of tire and wheel service supplies in Canada, and is a market leader in delivering a total supply solution to the tire industry in Canada. 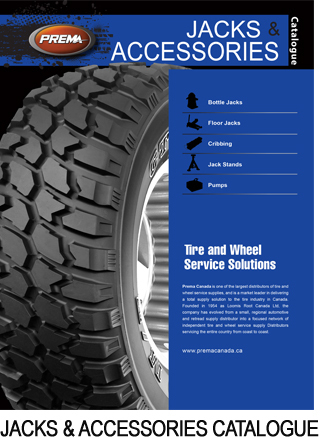 Founded in 1954 as Loomis Root Canada Ltd, the company has evolved from a small, regional automotive and retread supply distributor into a focused network of independent tire and wheel service supply Distributors servicing the entire nation of Canada from coast to coast. 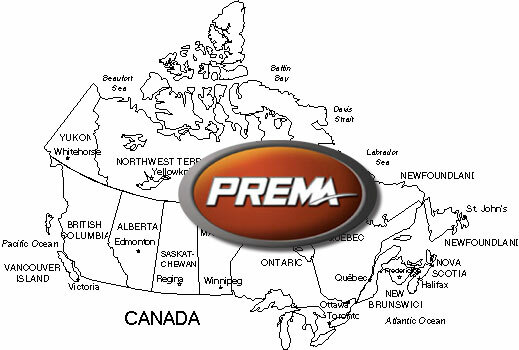 Prema Canada is a nation-wide organization with Distributors all over Canada. 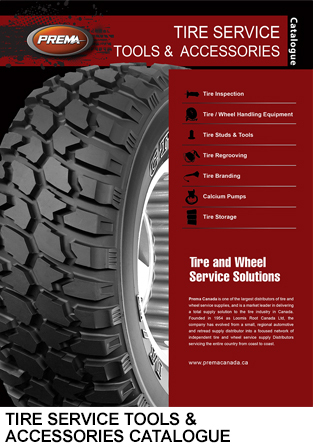 2019 SEMA SHOW Las Vegas Convention Center The SEMA Show is the premier automotive specialty products trade event. 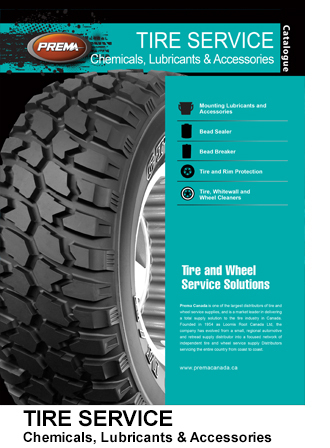 It provides an opportunity to see the latest products, attend educational seminars, product demonstrations, special events, and networking opportunities.